A weekend away rejuvenates everyone, but this quintet of romantic getaways offers something more: Five delightful ways to kindle — or rekindle — romance, whether you’re a swooning honeymooner, a long-wed couple or a starry-eyed pair on your first trip together. Want to loll on a beach, sip mimosas and do nothing at all? Prefer a stunning coastal hike and some cinematic magic before retreating to your ocean-view bungalow? Or perhaps mud baths and massages are more your thing. There’s a weekend getaway plan here for everyone. A Roman spa with mud baths, a spouting geyser and a bicycle picnic among the grapevines? 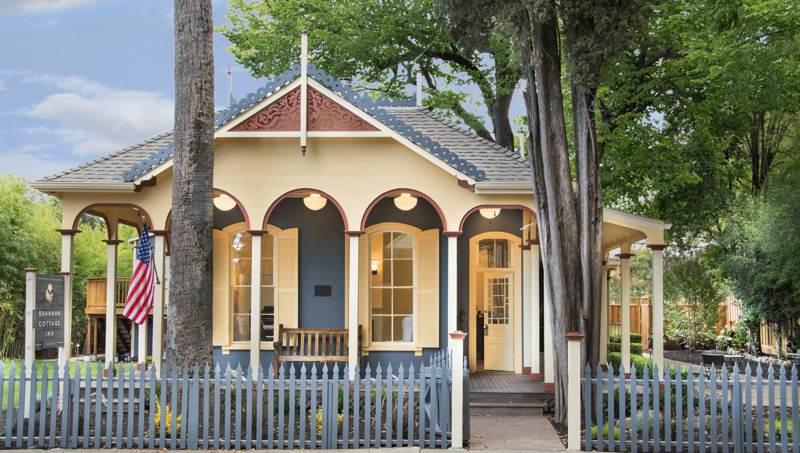 If that sounds heavenly — and it should — consider a romantic weekend getaway to Calistoga, the wine country village that dates back to the 19th century. 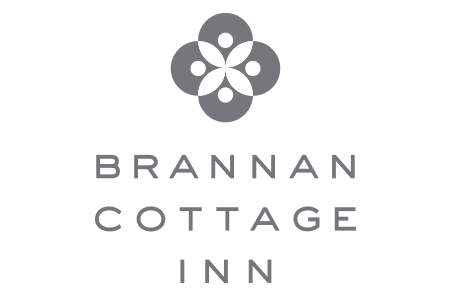 Slumber sweetly at the historic Brannan Cottage Inn, a six-bedroom charmer built in 1860. Ride bicycles down country lanes. And do not miss out on that post-mud bath massage. Find all the details here.